"With so many things to see and do, babies and toddlers need diapers that can keep up with their great adventures. This is why we designed Pampers Cruisers 360 FIT diapers with an innovative stretchy waistband that moves as baby moves and paired it with the Pampers protection parents trust." CINCINNATI--(BUSINESS WIRE)--Rolling, climbing, running, scooting, downward dogs – active babies and toddlers are constantly on the move so they need diapers designed to keep up. 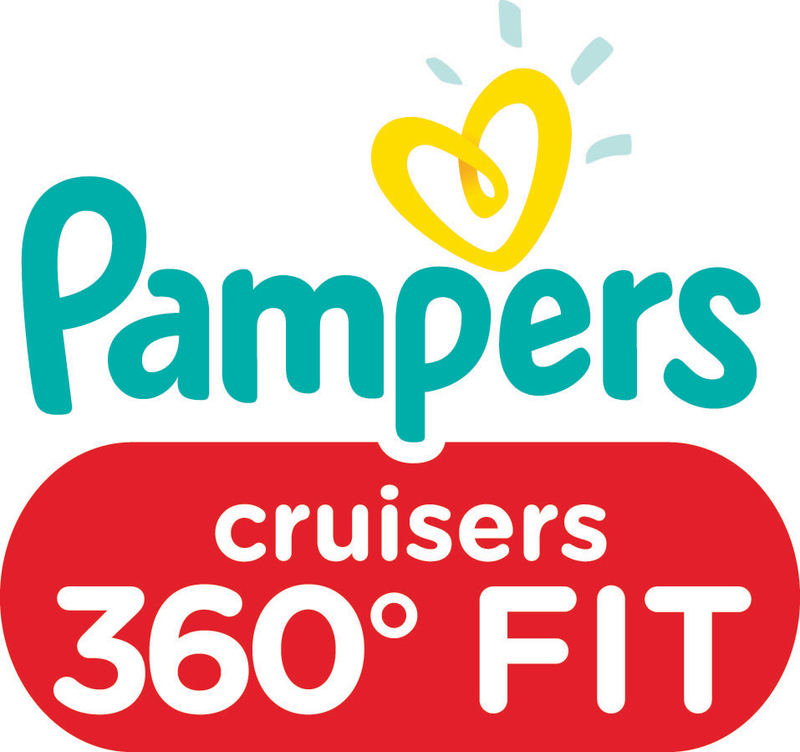 Pampers, the #1 choice of parents*, introduces Pampers Cruisers 360 FIT, the brand’s best fitting diaper yet. 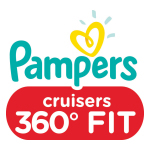 Pampers Cruisers 360 FIT diapers feature a comfortable all-around stretchy waistband that adapts to every wild move a baby makes – it’s just like they’re wearing “yoga pants”. 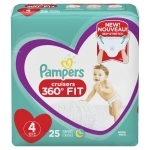 Pampers no-tape diaper pants are already a favorite of parents of active babies around the world, and now U.S. parents can try the diaper they never even knew they needed, but will quickly discover they can’t live without. Parents around the world can also attest to one of the benefits of 360 waistband diapers for active babies – easy diaper changes. Instead of having to fasten any tapes, you simply pull-on like pants whether baby is lying down or standing up. They’re easy to remove too in 3 simple steps: tear the sides, roll and secure with the in-built disposal tape, and then toss. 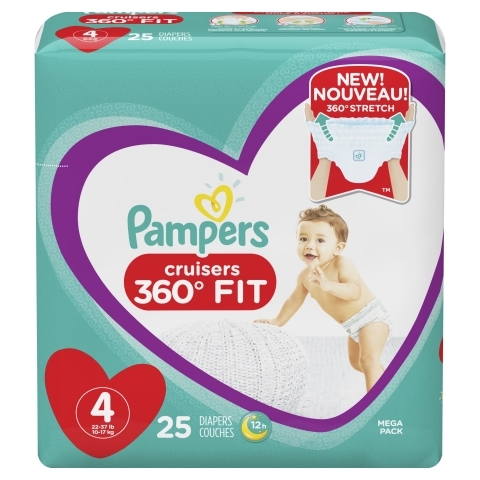 Along with being specially designed for the most active babies, Cruisers 360 FIT diapers also feature fun graphics and trusted Pampers protection.